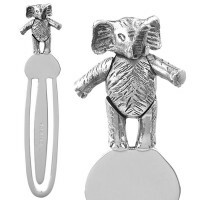 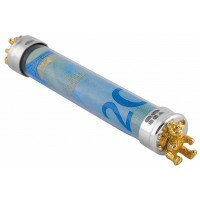 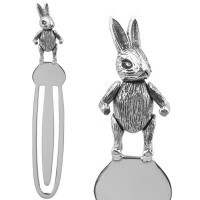 Ari D. Norman are world renowned for our quality hallmarked bookmarks that incorporate cute moving animals. 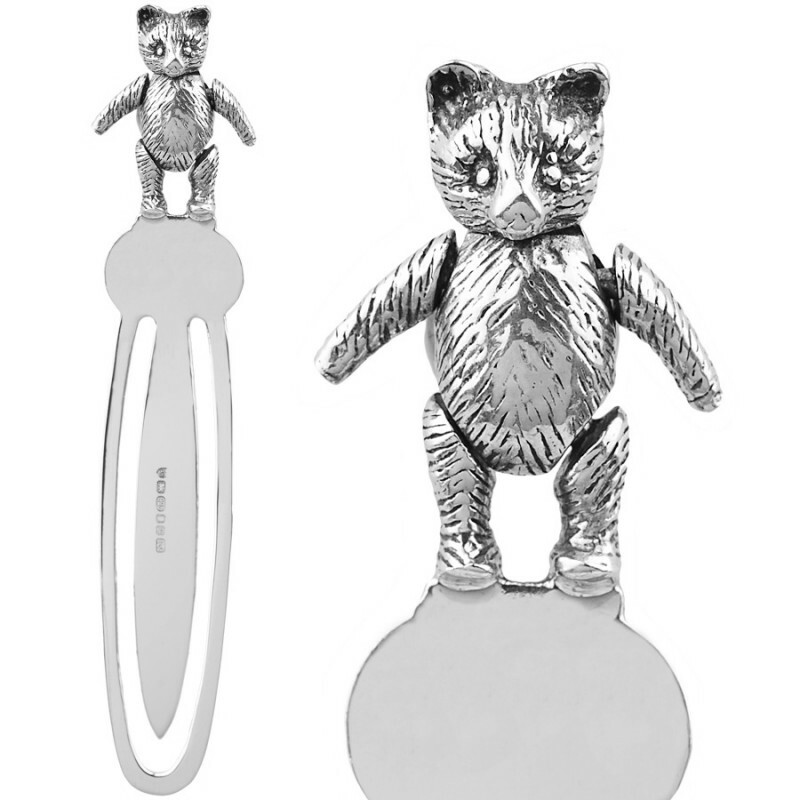 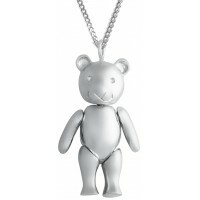 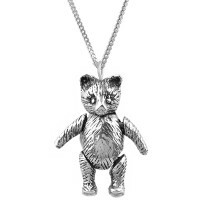 This collectible hallmarked sterling silver bookmark is enhanced with a sterling silver teddy bear who’s arms, head and body move in an adorable way. 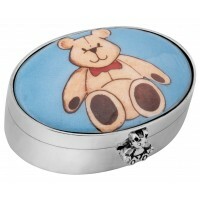 Slip it over your book pages to keep your place. 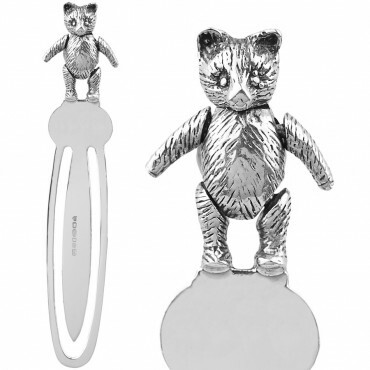 Plus why not use our engraving service to personalise this bookmark into a bespoke gift to mark a special occasion?